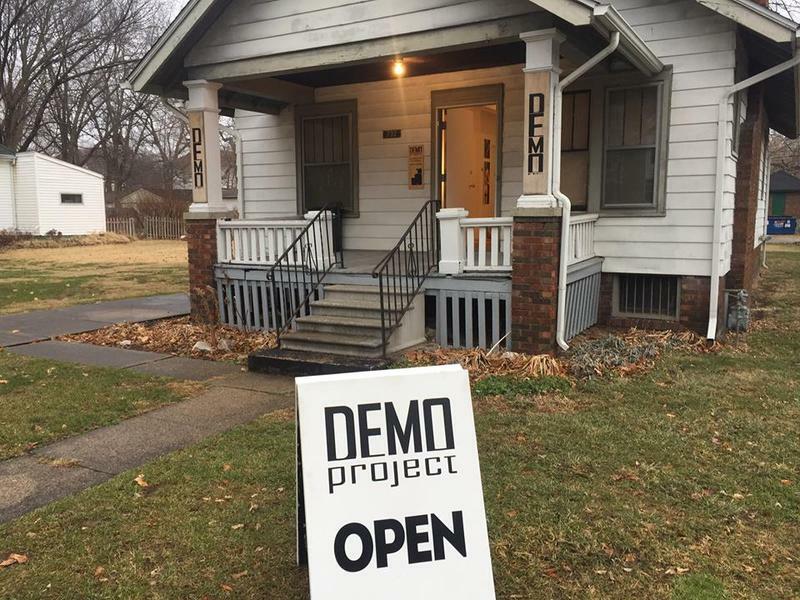 The Demo Project gallery in Springfield is an alternative art space that's been highlighting contemporary work from across the nation for four years now. It's slated to be demolished in 2018, but before that happens there's one more birthday to celebrate. DEMO Project celebrates four years of programming with three exhibition openings on Friday, September 8 from 6:00 – 8:30 p.m. As demolition approaches in early 2018, this event will serve as our final birthday milestone. 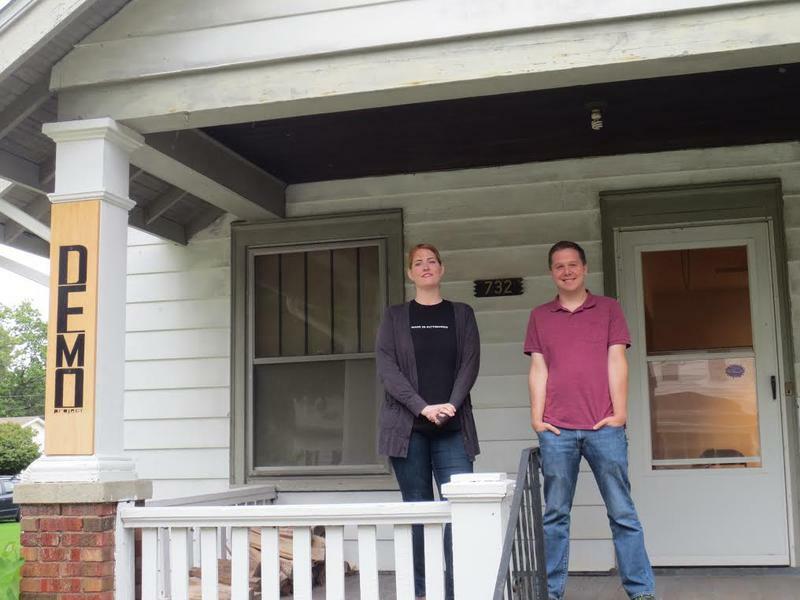 DEMO Project launched in September 2013 with a solo exhibition from artist Betsy Odom. DEMO welcomes her return, along with artist Rafael E. Vera, for “Boyish Charms,” an exhibition of collaborative works. Both artists are based in Chicago. Chicago-based interdisciplinary artists Sarah And Joseph Belknap will present “And when we go we come crashing down” in the back gallery. All three exhibitions will run through Saturday, October 7. DEMO Project is open for the duration of the exhibits on Saturday afternoons from 1:00 – 4:00 p.m. or throughout the week by appointment. 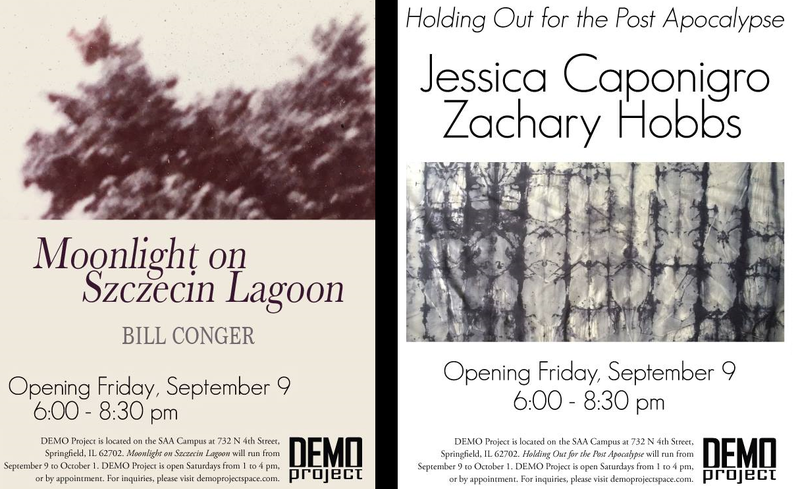 This week we talk with two artists who have concurring shows at the DEMO project this Friday. We also hear from a political satirist who uses music to spread his messages around the country, Roy Zimmerman comes through Springfield next Wednesday. We feature his song of peace, love & understanding, Everybody is Everybody, as our Song of the Week.